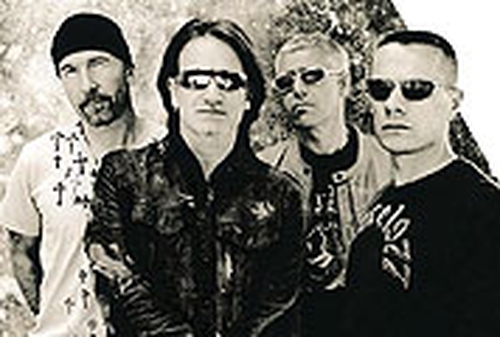 U2 played a short, impromptu set for their Canadian fans at the shooting of their new video for 'City of Blinding Lights' in Vancouver on Wednesday. 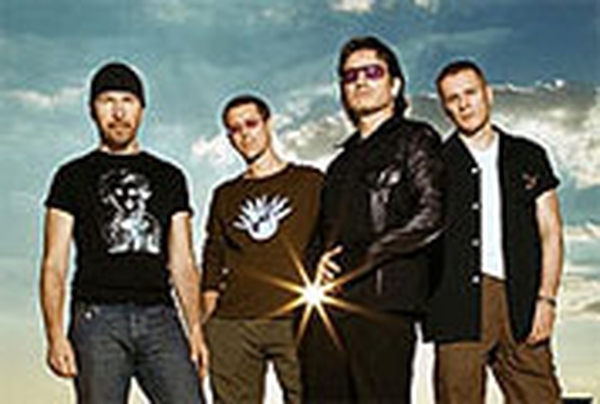 Rolling Stone reports that U2's website announced on Wednesday morning that the first 4,000 fans who turned up at Vancouver's GM Place that afternoon would have the chance to attend the "exclusive filming" of the video. Estimates say that between 3,000 and 5,000 people were allowed into the venue, where the band performed 'City of Blinding Lights' a number of times for the cameras. Afterwards, the band played 'Vertigo', 'All Because of You' and 'Sometimes You Can't Make It on Your Own'. The video for 'City of Blinding Lights' is directed by Alex and Martin, who won a Grammy for their work on the promo for 'Vertigo'.